I accessed many poker game apps in my mobile but one of the best one I found is “CasinoLife Poker”. It is a game of gambling approach but doesn’t involve in any kind of earning of real money also it is not involving in providing tips of the casino. Its game and only for fun. I am playing this game from so long time and thought to share my own feeling with you all. So keep on reading as I will disclose some interesting facts regarding this game. The game is developed by Kaneva LLC which is one of the US-based companies involving in game development. It’s all about the poker game where you can experience the casino feeling in your mobile. The user-interface of this game as based on real casino only. Colour: The colours of this game are dark and are suitable as per the game. Graphics: The graphics are designed as good. Animations: The animation effects are absolutely fine in this game. Quick Play: The speed of the game is fast. The game is having a good user interface and is made with focusing on the user. The app is absolutely free but for the in-app purchase, there is $0.99 to $99.99 USD. 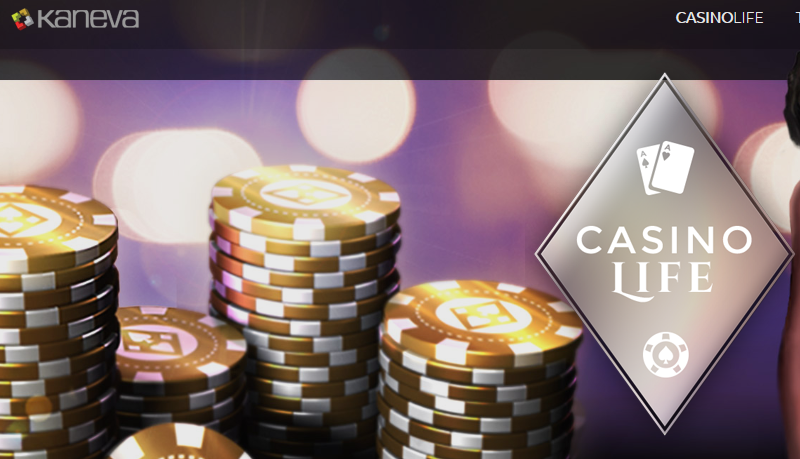 How to play CasinoLife Poker? I found this game app to be very simple and sober. After installing it, when you will open it you will get all the things to be understood. After choosing the character, you will need to play the game in the lavish tournament room. There you have to play your poker and earn points. Just have your chance and score the points. In my view, the game is fine but the user must use it for entertainment purpose only. Again thanks to the development team from my side to have this great thing of fun. I would like to recommend this game to everyone. Just download and play this game at the fullest level of enjoyment. Thanks for reading.